The Kirk Players are committed to producing quality productions for our audiences. Our approach to directing our shows is outlined below. 1. Must be a Master Player in the Kirk Players organization. 2. Must complete directorial assignment(s) in at least two separate sessions of the Kirk Players Adult Summer Workshop. 3. Must Stage Manage at least two regular season main stage shows. 4. Must Assistant Direct at least two regular season main stage shows. 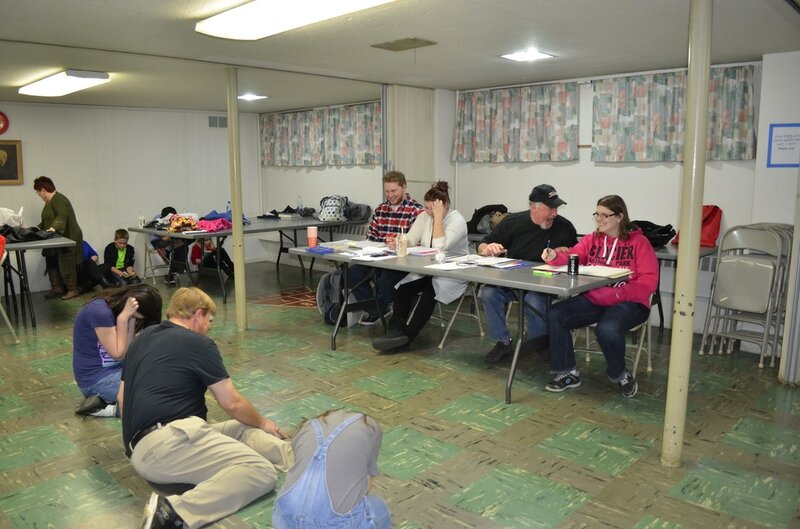 After each assignment the candidate will meet with the Artistic Director, the show’s Director, Technical Director, and Stage Manager to review their work. 5. These requirements may be accomplished in any order. Upon completing these requirements the candidate’s name will automatically be posted to the Kirk Players List of Show Directors. All candidates must be aware that there is absolutely no guarantee whatsoever that they will, in fact, receive a particular directing assignment from the Artistic Director. The Artistic Director is in no way obligated to make any assignment to an individual. 1. Must be a member of the Kirk Players. 2. Must Stage Manage at least one regular season main stage show. 3. Must Assistant Direct at least one regular main stage show. After this assignment the candidate will meet with the Artistic Director, the show’s Director, Technical Director, and Stage Manager to review their work. 4. Qualification of “directorial experience” shall be left to the discretion of the Artistic Director. Individuals who are members of the Kirk Players and who have directorial experience may make a written request that the Board of Directors consider posting his or her name to the list of Show Directors, thus bypassing the preparation program. Posting will be made upon a favorable majority vote of the Kirk Players Board of Directors.